Yes, finally we're back on the distillery tours after a summer break and the Bladnoch tour is the first of many I'll be doing right through until October this year. 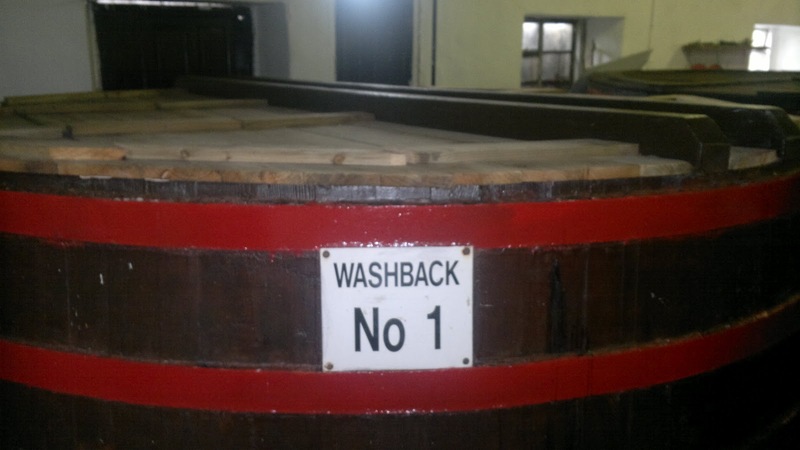 Now, this distillery is Scotland's most southerly and has a wonderful history, being revived by the current owner after initially being bought for a residential project. After realising how loved Bladnoch was, a new deal was struck to start distilling again. Having lived in Scotland most of my life, I'm ashamed to say this was my first time to this part of the world. A wonderful drive through the rolling countryside before arriving at the distillery which is just outside of Wigtown. 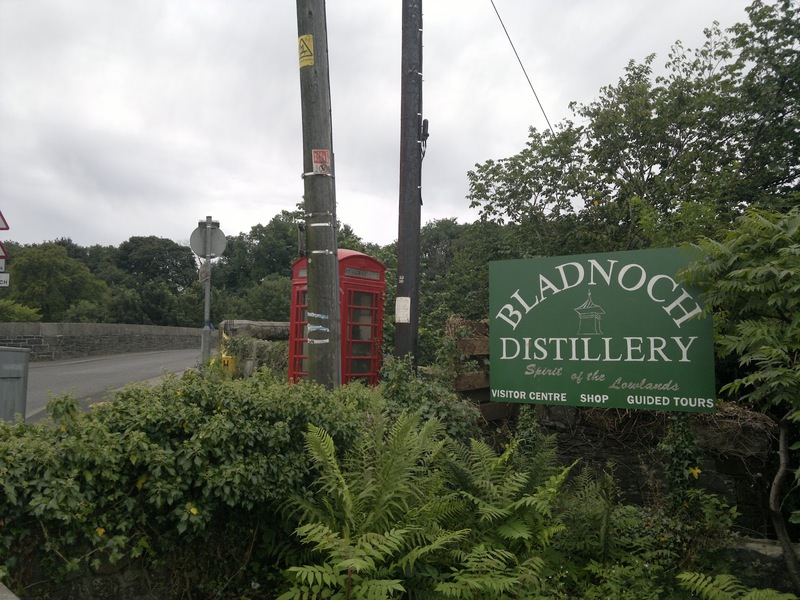 Bladnoch is a rarity nowadays as it is independently owned, so it has a unique character and as their whisky isn't widely available with most going locally or to forum members. It is well worth the trek, being my first tasting of Bladnoch, I was really impressed. 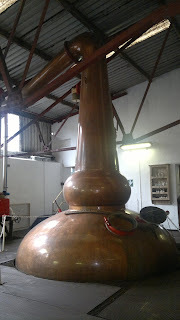 I think the tour guide said that the previous owners used the spirit in the Johnnie Walker blend. 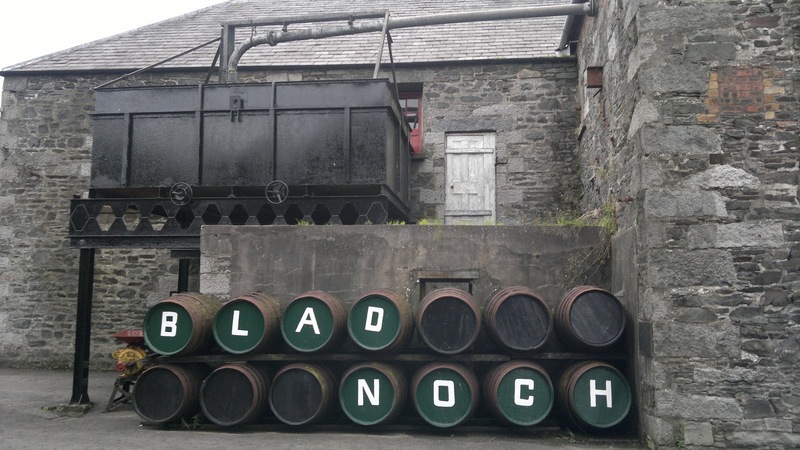 There is a quality, passion and finish that sets Bladnoch apart from the few remaining lowland distilleries. So the tour, always book, that's my usual recommendation. There are 2 options, both involve the same tour with the only difference being the drams at the end. The standard £3 tour (yes that's all!!) will allow you a single dram, whereas the £5 tour provides the opportunity for 3 tastings. Of course this was my choice and allowed me to taste the range of finishes and what they're doing down here. The distillery is located right beside the river. Throughout the buildings there is a wonderful mix of new and old. The old maltings are still open for viewing but are no longer used, but to see the floor and pagoda in place, plus the sound of rushing water underneath was unique. 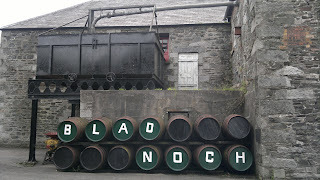 Bladnoch has real character! 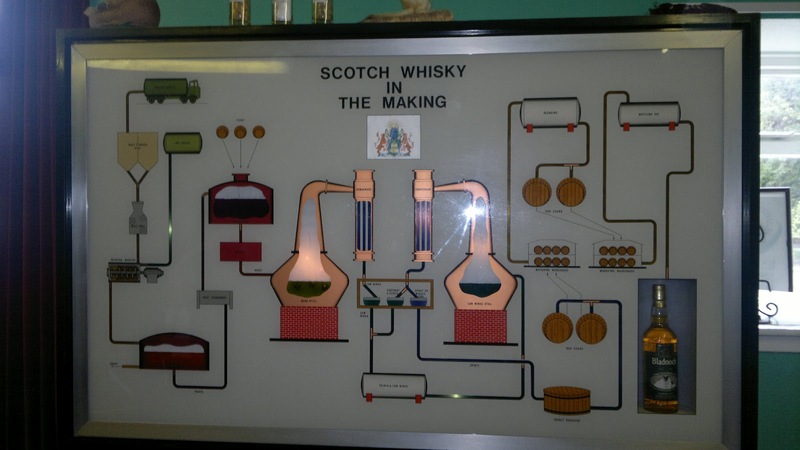 As the distillery sells its own whisky and the rest goes locally, production only occurs for 4 weeks of the year. This short spurt gives the distillery enough spirit to see them through the year. They also release a variety of cask strength bottlings from other distilleries at affordable prices - being a forum member has great advantages. As I said the blend of old and new is unique, as you have the mix of Dallas Dhu which is now just a museum and the modern trimmings of a distillery which still lives. The advantage for most visitors is that you can then get up close to the production materials, take photos at will and stick your head in the most unlikely of places. 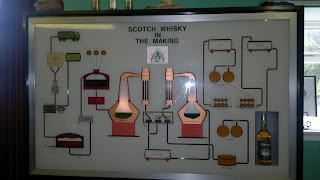 On the tour, children go free as well, and when the distillery is not working it is very child-friendly. They can also give the wee ones a quiz to complete as they venture around! At the end of the tour a well stocked shop awaits and as Bladnoch do their own bottling and labelling this is a complete in house effort. This is very rare nowadays but wonderful to see the passion everyone has for the local whisky. There is also a walk along the river to the dam to see the water source and take in some wonderful scenery. 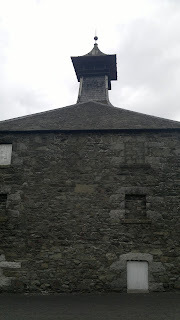 Bladnoch is very picturesque and the standard 10 year malt (40%) is extremely drinkable. 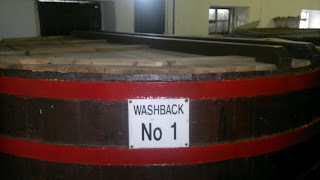 I actually went for the slightly peated variant, cask strength and will write some notes later this year. 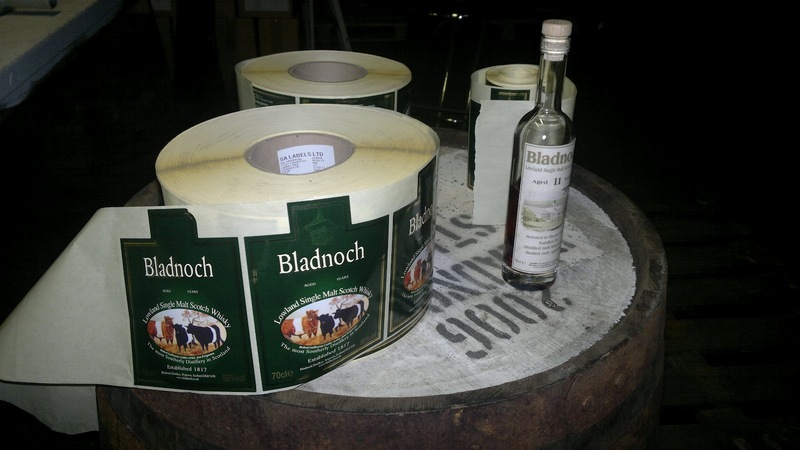 Buy any bottle of Bladnoch if you do make it down - it's a unique piece of Scottish whisky that deserves your support and the produce won't disappoint. As always all of my tour and distillery photos are right here so you can view and take in the environment if you never make it to Scotland. Enjoy.